"Beam me up, Scotty" – even if Captain Kirk supposedly never said this exact phrase, it remains a popular catch-phrase to this day. Whenever the chief commander of the television series starship USS Enterprise (NCC-1701) wanted to go back to his control centre, this command was enough to take him back to the control center instantly-travelling through the infinity of outer space without any loss of time. Physicists have now for the first demonstrated in an experiment that the concept of teleportation does not only persist in the world of quantum particles, but also in our classical world. But is all of this science fiction that was thought up in the 1960s? Not quite: Physicists are actually capable of beaming-or "teleporting" as it is called in technical language – if not actual solid particles at least their properties. "Many of the ideas from Star Trek that back then appeared to be revolutionary have become reality," explains Prof. Dr Alexander Szameit from the University of Jena (Germany). "Doors that open automatically, video telephony or flip phones-all things we have first seen on the starship USS Enterprise," exemplifies the Juniorprofessor of Diamond-/Carbon-Based Optical Systems. So why not also teleporting? "Elementary particles such as electrons and light particles exist per se in a spatially delocalized state," says Szameit. For these particles, it is with a certain probability thus possible to be in different places at the same time. "Within such a system spread across multiple locations, it is possible to transmit information from one location to another without any loss of time." This process is called quantum teleportation and has been known for several years. The team of scientists lead by science fiction fan Szameit has now for the first demonstrated in an experiment that the concept of teleportation does not only persist in the world of quantum particles, but also in our classical world. Szameit and his colleagues report about these achievements in the scientific journal "Laser & Photonics Reviews" (DOI: 10.1002/lpor.201500252). They used a special form of laser beams in the experiment. "As can be done with the physical states of elementary particles, the properties of light beams can also be entangled," explains Dr Marco Ornigotti, a member of Prof. Szameit's team. For physicists, "entanglement" means a sort of codification. "You link the information you would like to transmit to a particular property of the light," clarifies Ornigotti who led the experiments for the study that was now presented. 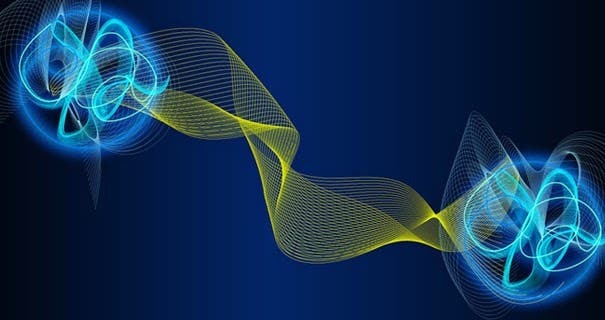 In their particular case, the physicists have encoded some information in a particular polarization direction of the laser light and have transmitted this information to the shape of the laser beam using teleportation. "With this form of teleportation, we can, however, not bridge any given distance," admits Szameit. "On the contrary, classic teleportation only works locally." 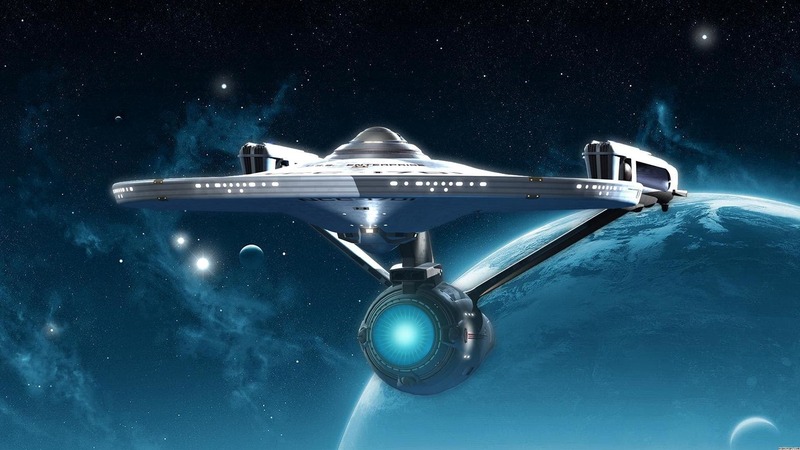 But just like it did at the starship USS Enterprise or in quantum teleportation, the information is transmitted fully and instantly, without any loss of time. And this makes this kind of information transmission a highly interesting option in telecommunication for instance, underlines Szameit. Cosmic Puzzle Solved? –"Why Every Organism on Earth is a Right-handed Double Helix"